for help: young Jack and Annie of Frog Creek, Pennsylvania The brother-and-sister team quickly head off in the magic tree house on another magical and historical adventure. 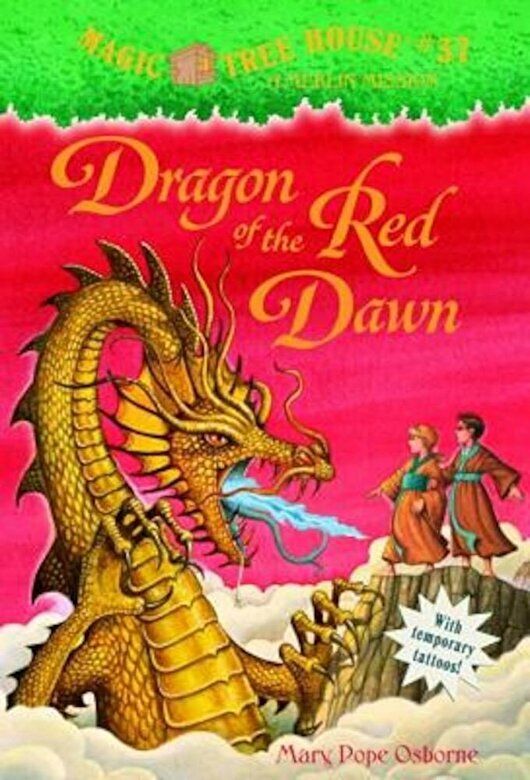 In Dragon of the Red Dawn, Mary Pope Osborne transports readers back to the splendor, rich culture, and magic of traditional Japan. From the Hardcover edition.